← Hello – My Name is Change! 31 million! Is that too little or a tad too much? Well, maybe 31 Million USD sounds great! However, 31 million seconds surely aren’t enough. How are some people able to achieve so much more in life, whereas the others struggle and end up making excuses? At the end of the day, the achievers know what they are set to attain, whereas the others have no clue where they are leading in life! The achievers set goals for themselves, strategize and plan their tasks to successfully accomplish their targets. These go-getters do something which others don’t! 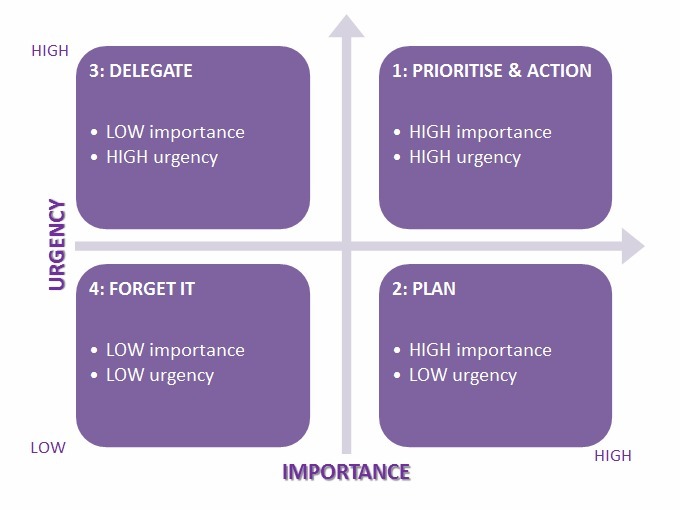 They identify what’s urgent and what’s important. Once this is done, they know exactly where to channelize their energies, and know ignore what tasks they should ignore at that moment. Once you decide what’s urgent & important, all your focus must be set on achieving the desired results. This can only be done if you don’t spend time in the least important category of tasks. The key to learn here is the art of saying NO. We tend to commit ourselves to too many things to please others, not realizing the paucity of time at hand. 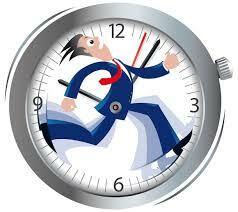 In the bargain we are left with very little time for our urgent and important tasks! So get a plan in place! Then strategize and move towards successful completion of the plan. 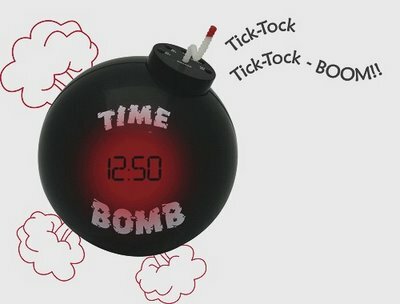 Peter Turla said “Living your life without a plan is like watching television with someone else holding the remote control.” The moment we realize the value and importance of time, we would no longer be sitting on a time bomb. We would have enough time in our hands to achieve all our important goals and complete all our important tasks. This entry was posted in Management & Strategy and tagged important, invest, management, plan, priority, time, time management, urgent. Bookmark the permalink.